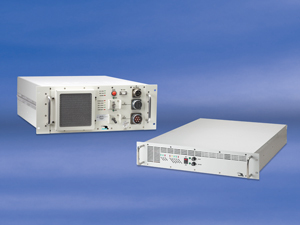 Falcon Electric has been trusted by the U.S. military for over 30 years. 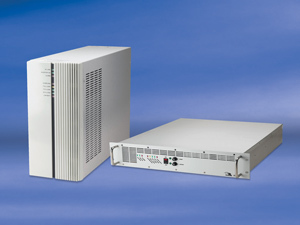 Our long-life, field-proven UPS and frequency converters are known for reliability. 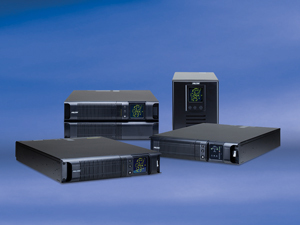 We have a dedicated technical support team to find the right solution the first time. Our motto is: On time. On spec. On budget.